the subtle marriage between fruit and cocoa. 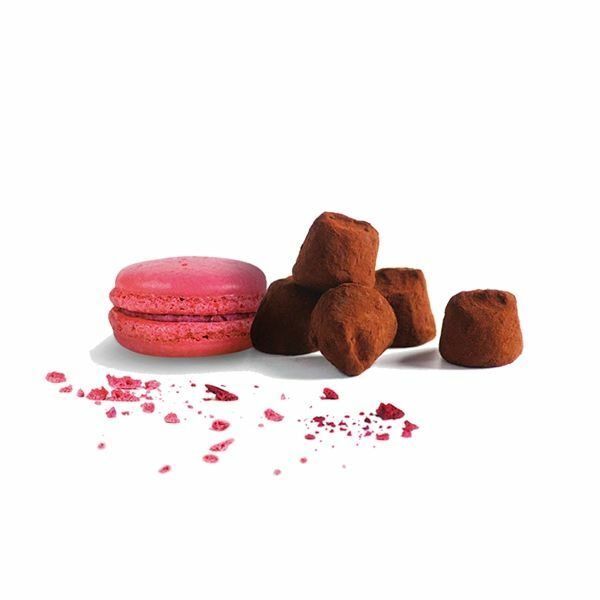 Let yourself be tempted by one of our most fruity and gourmet flavours: “French cacao truffle with pieces of raspberry”. 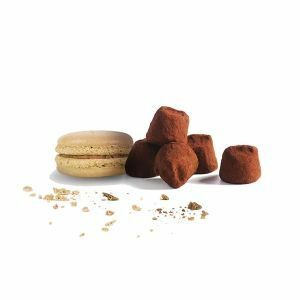 A cocoa truffle sublimated by the inclusion of carefully selected pieces of raspberry , which make it an exception. 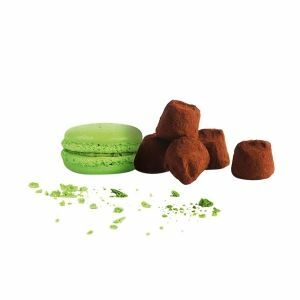 Once again, Chocolat Mathez knows how to marry flavours, create alliances and satisfy the curiosity of taste buds. 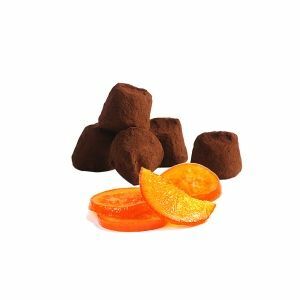 Here is one of Mathez house’s recipes, which belongs to the fruity cocoa truffle family. 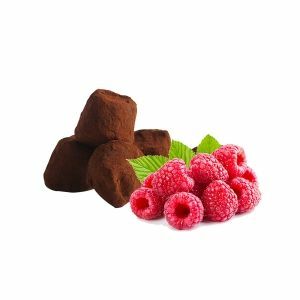 Cacao / Raspberry is a unique blend that revives our taste buds. Why do we like it? 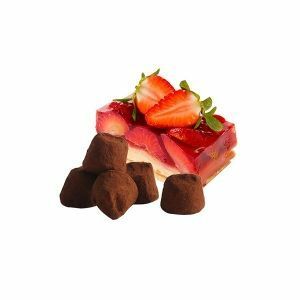 The perfect mix between the slight raspberry pie’s delicate scent and the cacao roundness will make you melt. Chocolat Mathez offers you a unique taste experience with this fruity and cacao flavour. Dare! Also available in “palm oïl free” version.